Good news! J-hop tour has just started to provide English or Chinese speaking tour guides for small groups (2-6 persons). 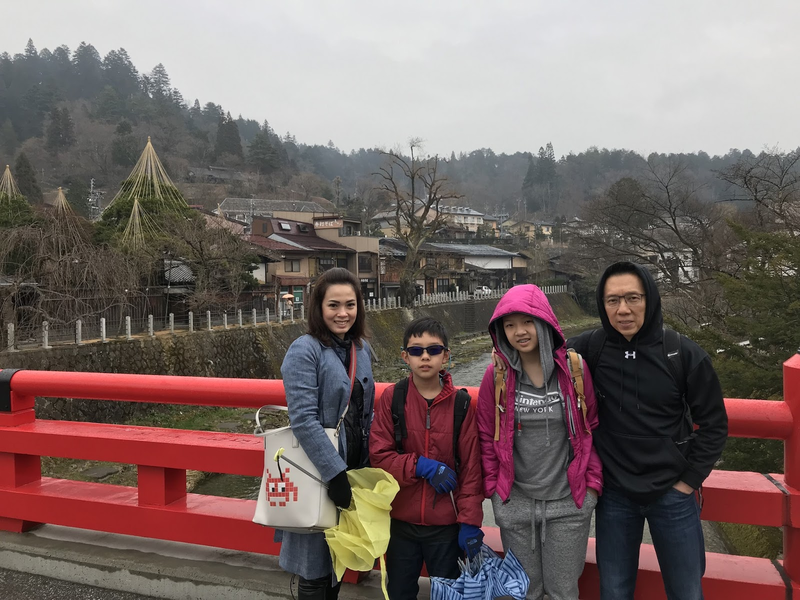 Recently, we have our first group from Indonesia for visiting Takayama and Shirakawago with our private tour guide. Let’s share their tour schedule with you all! Without spending time in information searching beforehand, our guests can simply make the travel experience a memorable one by acquiring knowledge of the town and spending time in their favourite shops with the advices provided by our tour guide. Then, we headed to a local soba (buckwheat) noodles restaurant to try the handmade soba. In the afternoon, we took the public bus to visit Shirakwago – the UNESCO World Heritage Site. The tour is suitable for the guests who would like to have more free time in the village as they can decide the tour time. 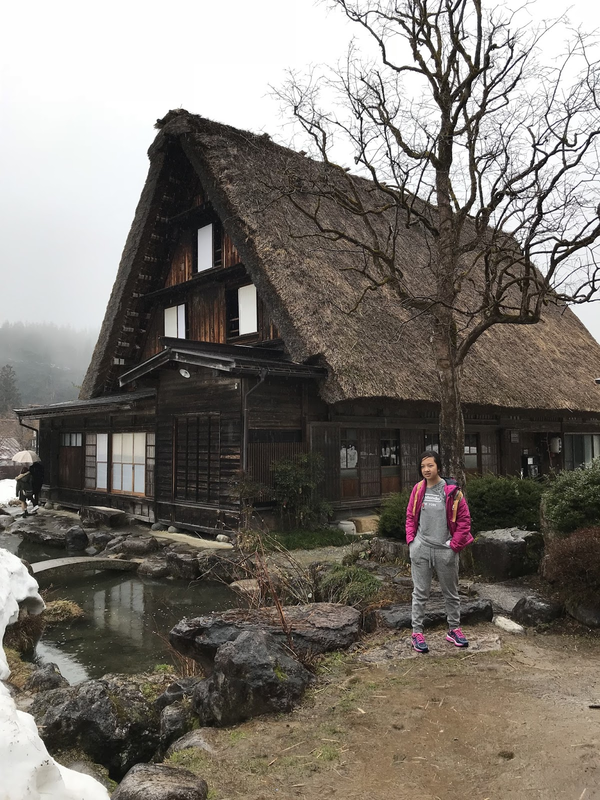 This time, we spent 3 hours including visiting traditional Gassho houses, cafe and local shops. 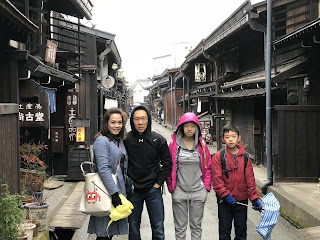 Finally, guests chose to continue their journey to Kanazawa instead of going back to Takayama. With our local guide, guests can visit spots according to their interest and at the same time learn more about the town's history, interesting stories and Japanese culture. We can tailor made the tour for your own group. Please contact us for more information.